Afghanistan is one of the countries that school year starts with coming spring season. And the holiday is in the winter season. Because Afghanistan is one of the world’s cold countries, so three months of the winter season is closed. Nowadays, methods of teaching and learning become an advanced knowledge in Science Education major transformation and modernization of the education system. 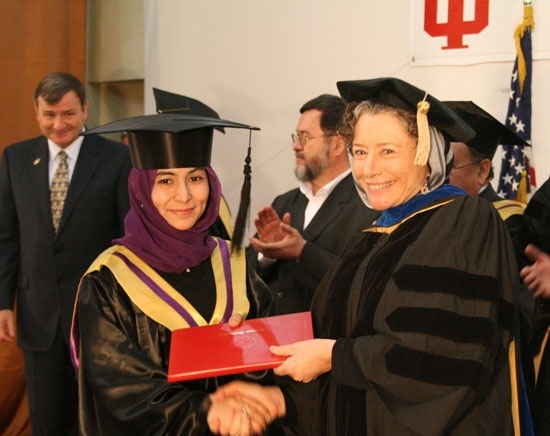 Therefore in developed countries, thousands of people who have doctoral degrees are trying for making very useful and high quality learning methods. Due to the advancement of knowledge in psychology and educational sciences, textbooks various points during the study are formulated. Teaching is a sacred job that in other countries has certain moral and material position. And all societies have a special respect for teachers. The teachers are procedures in the educational sciences, psychology, teaching and training to be accepted as a teacher in today's world. Nowadays education is considered scientific basis for each country, a country can reach a high position of science. The best system is to have a quality education. So after a few years in most countries there are changes in their educational system. Textbooks and educational change, and the scientific advances of his time will be re-edited. 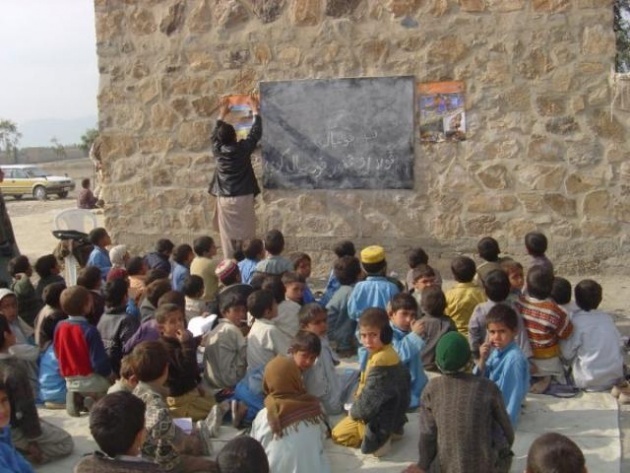 The basic question is whether the education system in Afghanistan is such an important feature? It must be said that the process of education in Afghanistan as well as its history is full of ups and downs. 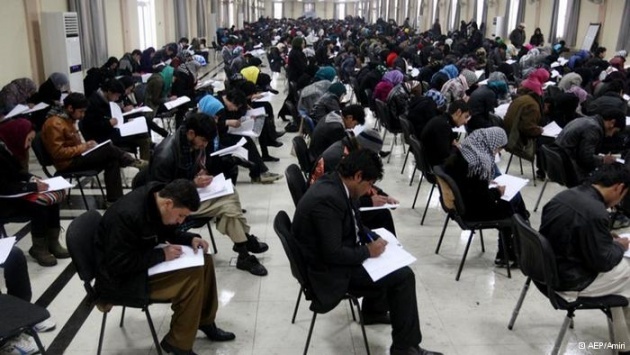 Afghanistan's education system is the same system that was designed in the Forty Decade. The educational system without any change in several decades continued. And day-by-day education keeps pace with growing global standings. This was a great time for the invasion of Afghanistan by the Taliban. This will cause the education system in Afghanistan with zero points. 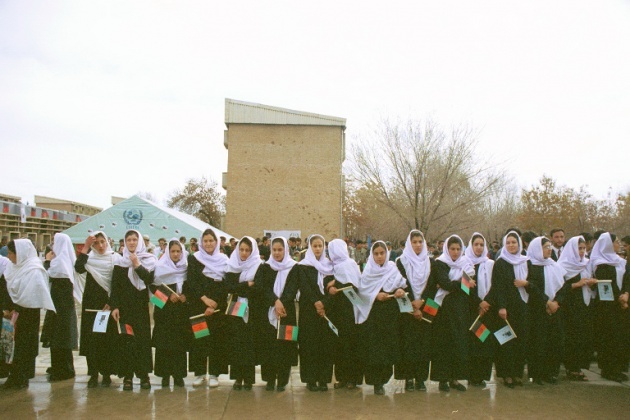 After the fall of the Taliban and the establishment of democracy in the country, the expansion of education aroused as a basic necessity. After the fall off Taliban regime our society was very poor in its education part, almost everyone was illiterate. And it was very difficult for aura government to save all problems at the same time. So it needed a long time for having an improvement country. As we see it is about 10 years passed fall of Taliban regime and still we have lots of problems especially in the education system. And we hope to achieve the day with no problem in any parts of our country. But we should not ignore that our government also did lots of thing for our country. If we compare today Afghanistan with 10 years ago, simply we can see the difference. Which is hope full for us. We are waiting for a day to have a complete peace in all parts of our country.